Chris Landreth shows his latest short film, The Spine, and talks about what he calls "psychorealism," a way of using computer graphics to show the realism of his characters' complicated, messy and very human lives. VANCOUVER - Digital Domain, the visual effects company behind Academy Award-winning films Titanic and The Curious Case of Benjamin Button, will open a 20,000-square-foot studio in Vancouver in early 2010. MPC Vancouver takes on VFX for Megan Fox's new feature. 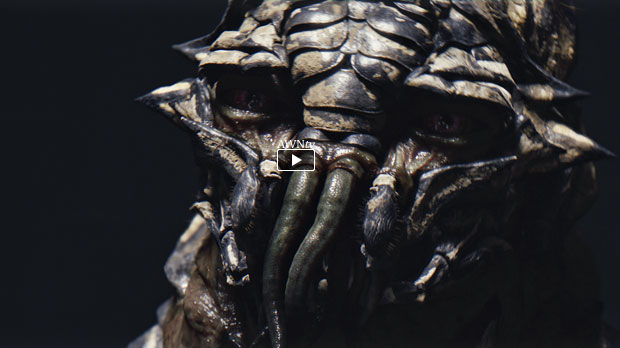 The hot new director of District 9 chats exclusively about his feature debut, VFX, sci-fi and Peter Jackson. Congratulations to all the 2009 Emmy Nominees. Creating VFX for television can be one of the most grueling challenges a VFX artist will ever endure. Producers want feature quality VFX in a fraction of the time for a fraction of the budget. And amazingly studios can sometimes deliver on those demands! Special kudos to all the hard working Vancouver based VFX artists on the Sanctuary and Battlestar. Way to represent!